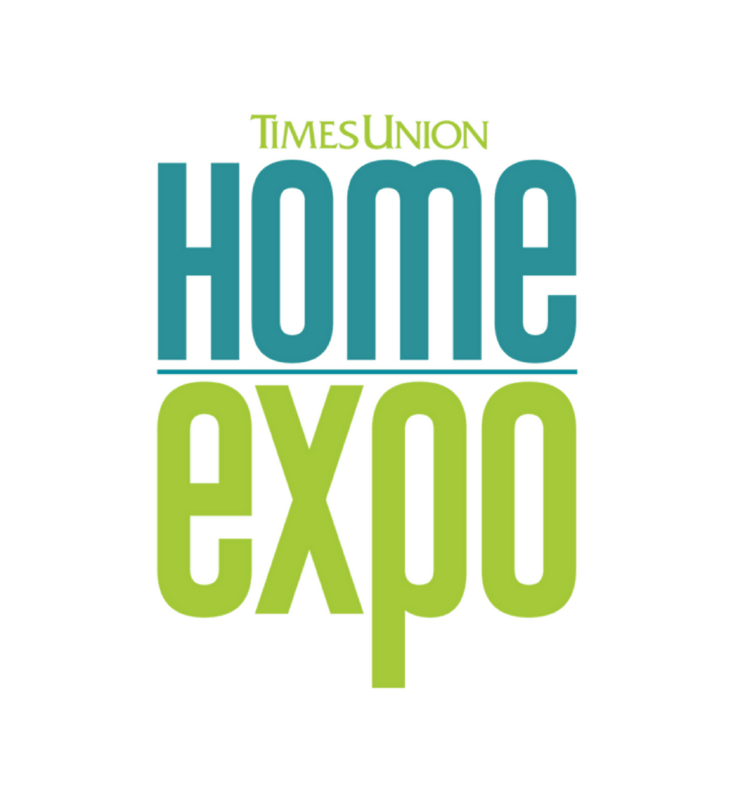 Parking is available during the Home Expo directly under the Albany Capital Center. See image below or click on the link to see online map for nearby parking lots and garages. One hundred parking spaces are available within three underground levels of the Albany Capital Center. The Center is directly connected to the Times Union Center garage (950 spaces) via the Capital Complex Walkway. Street parking is typically available on nights and weekends. Those prices are set by the independent companies that manage the lots/garages. Handicap parking is available at surrounding parking garages. If walking is difficult, it is suggested that a mobility-impaired patron be dropped off in front of Albany Capital Center. Serving Albany, NY & Clifton Park, NY; contact us for more information!